Our final year BA (Hons) Fashion Design students got up to all things Fashion, during a recent study trip to Paris. The trip was timed perfectly for the students to enjoy the buzz of Paris Fashion Week 2017. 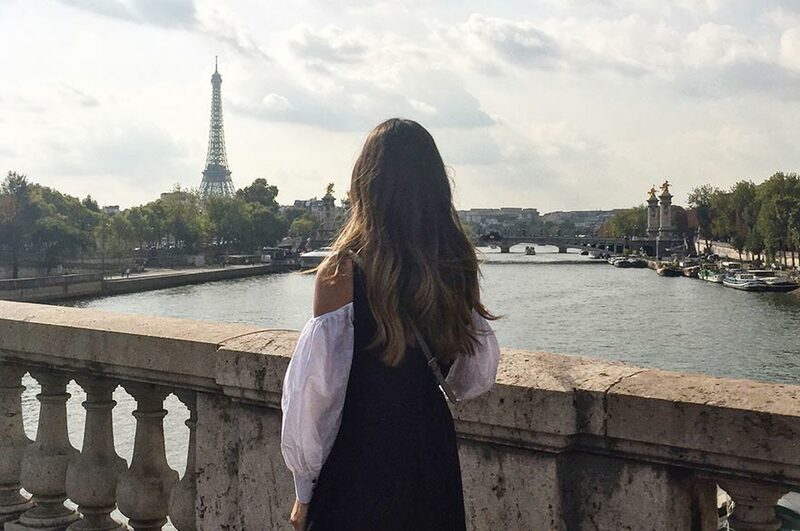 Our BA (Hons) Fashion Design students kicked off their first term by jetting off to one the world’s fashion capitals, Paris, as part of an optional five-day study trip. Renowned for its luxury fashion brands and extravagant fashion shows, the study trip was designed to allow our students to gather inspiration for their individual final year projects. From museums such as Le Musée des Arts Décoratifs to some of the must-see concept stores – our students were given a jam-packed brief of the city’s fashion hot spots. The students were also lucky enough to spot some of fashion’s top figures during a number of high-profile fashion shows. “The study trip to Paris Fashion Week was so exciting and inspirational, it gave me a real insight into how fashion week operates and taught me lots about the industry and new designers. 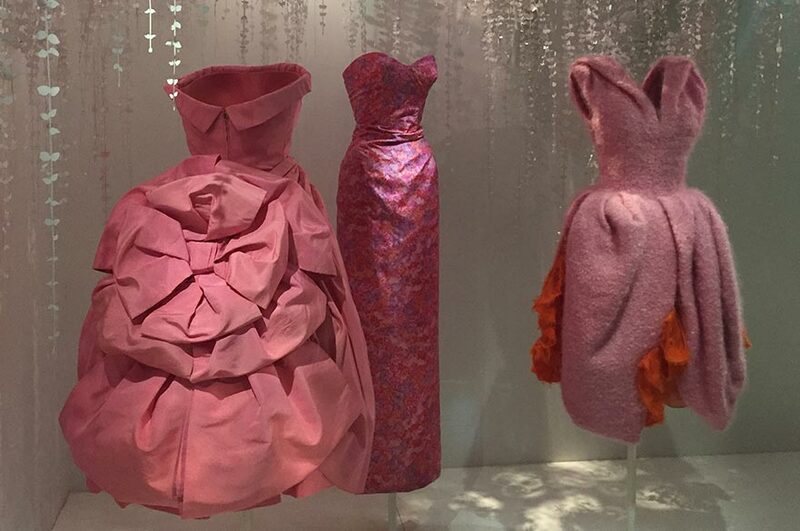 “We did all things fashion – from seeing the Christian Dior exhibition at Le Musée des Arts Décoratifs, to visiting the IFM (Institut Francais de la Mode) university where we were informed about postgraduate fashion courses in Paris. Visiting the department store Galeries La Fayette really inspired me for my university project. “We also hunted down as many fashion show locations as we could! We were lucky enough to watch the Saint Laurent and Balmain show. Whilst guests were arriving for the Balmain show, I was fortunate enough to meet my favourite fashion bloggers – Lydia Millen and Negin Mirsalehi. You can also find out more about our BA (Hons) Fashion Design course here.